Brrr its been cold outside, and warm and cold again! But not much snow! For the final challenge for the year the Design team and all at IndigoBlu would like to thank you for all your wonderful support and hope you have enjoyed each and every one of this years challenges! 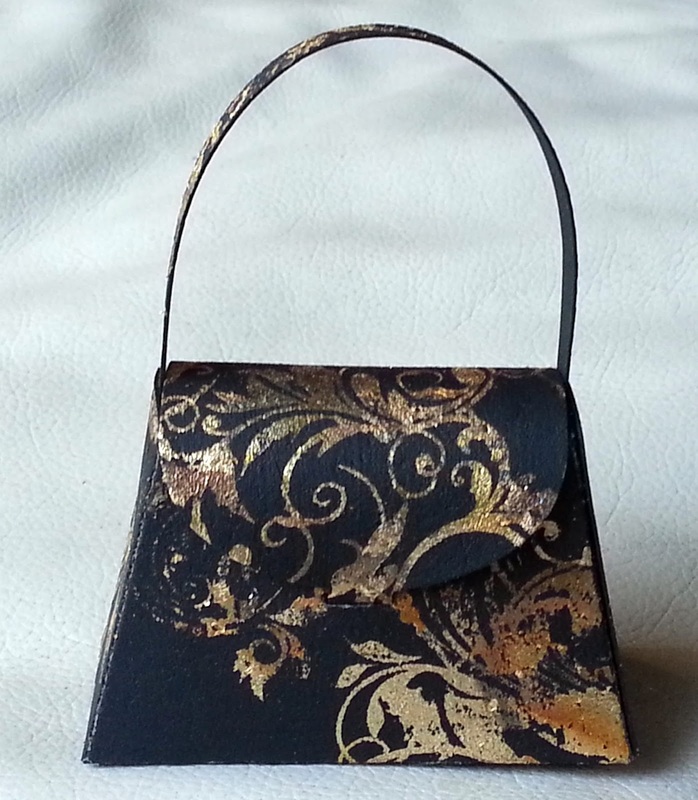 Congratulations Carola!……… I will be in touch shortly to arrange your prize. There’s also the Winner’s Badge, and one for the Top 3, to display proudly on your Blog, and the WINNER of the challenge will also be invited to do a GUEST SPOT on a future Challenge Launch post. That’s right you’re work will be on the blog along with the Design Team. Also the top three each month (chosen by the DT) will all be invited to do an inspiration piece to be included on the new reminder post, that now goes live mid challenge. 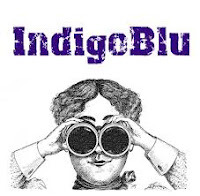 So ..... if you’d like a chance to be featured on the IndigoBlu Challenge Blog get those stamps out and get creating! You’ll find all the information on how to enter the challenge, the rules (don’t worry, there’s not that many), and meet the Design Team in the tabs above. 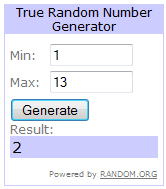 Hello, I was so happy when I found out I was the lucky winner of Magical Masking. 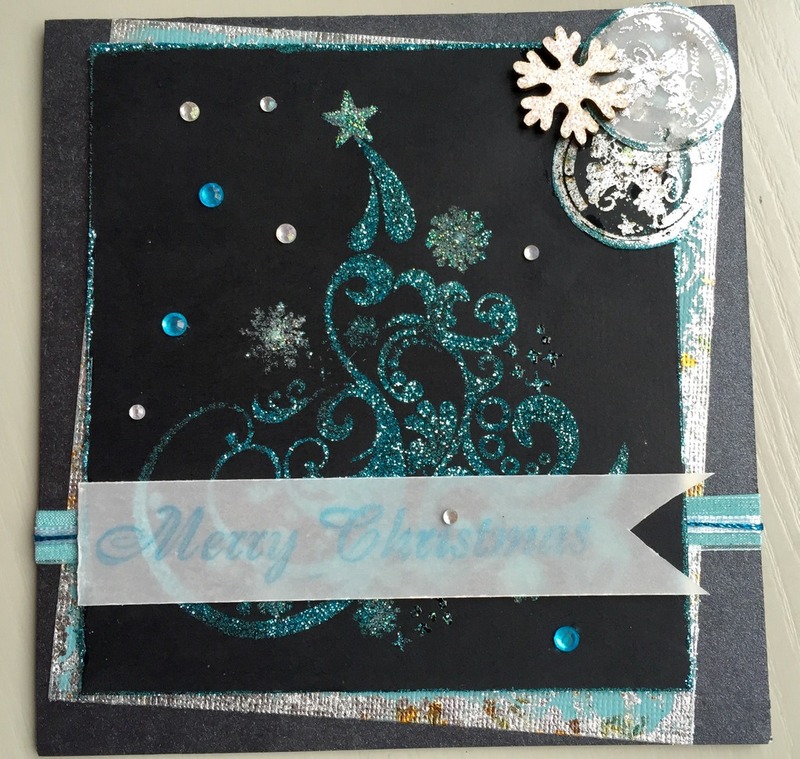 And I took the opportunity to be this month’s Guest Designer over at Indigo Blu Challenge with great enthusiasm. 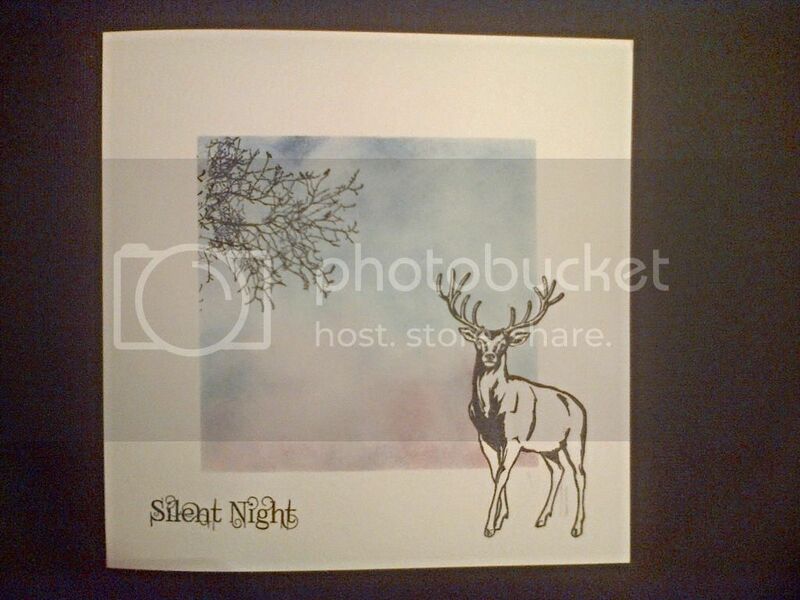 I really love IndigoBlu stamps and this was a great opportunity to get some more and use it. The theme for this month's challenge isn't really in my style but it was great opportunity to try something I wouldn't normally. Thank you very much for giving me this exciting opportunity. As I love Mega Flakes and I want to use them. You can see them on turquoise background as distressed edge with stamp from Looks like a Deer Rain and on two circles (vellum and acetate) on the top right corners. Main picture Indigoblu Merry Christmas Tree was stamped with Flitterglu and then sprinkled with superfine glitter in turquoise color for tree and holographic glitter for snowflakes. 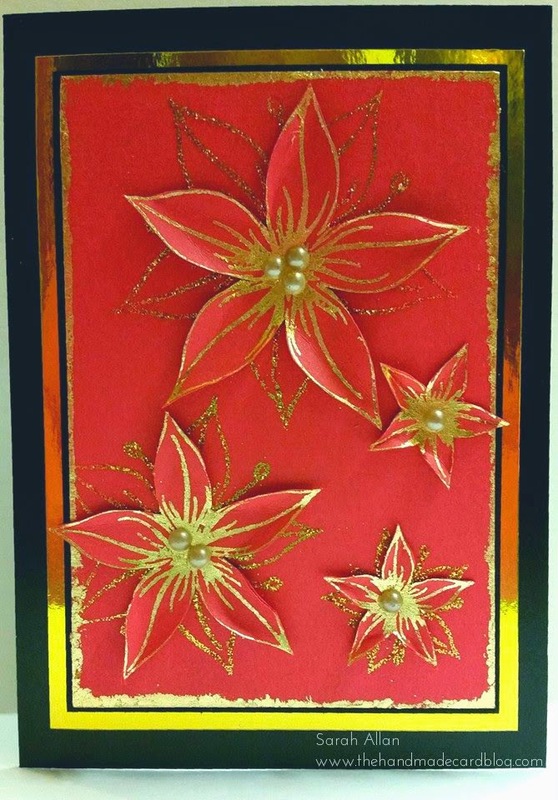 The star is raised with Glossy Accent and sprinkled with glitter. Sentiment is stamped on vellum with Versa Brilliance Pearlescent Sky Blue (as the glitter didn’t want to stay there permanently). All the compliments to the DT – you are doing a great job and your designs give me inspiration each time. You'll find my Email Adress on my Blog ( Impressum). Thanks a lot and happy christmas. For more information and Bookings for the "Dirty Weekends", please see our website or give us a ring! Visit IndigoBlu's profile on Pinterest.